For those guests who pledged an amount during the Paddle Auction at the CPHS Gala event on Oct. 6 but were unable to complete the financial transaction after the live auction, you can do so using PayPal. Just click on the drop down menu (below) and select the dollar amount you pledged and pay via credit card. 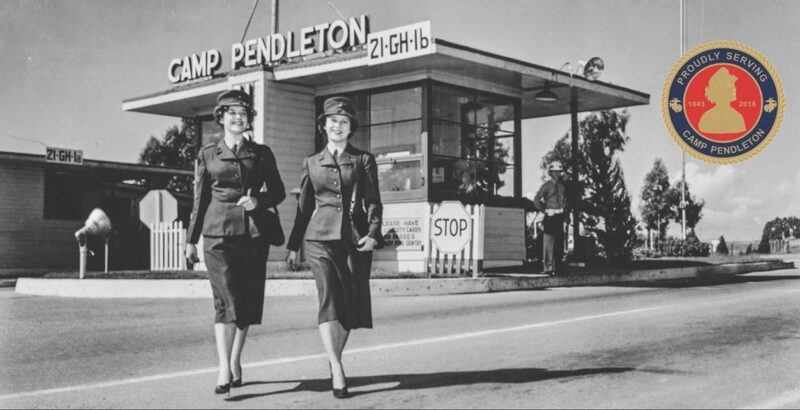 Thank you for attending the gala event and for donating to the Camp Pendleton Historical Society.